Due to recent expansion into the shiny new 4 acre site, BSB Transport are now able to offer a full vehicle wash facility. 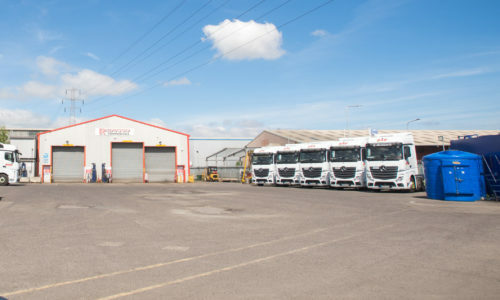 This additional yard is connected to the main Stallingborough depot on the South Bank of the River Humber, and can not only facilitate container storage and open site storage, but also gives additional room to carry out on-site fleet cleaning. The modern fleet of 30 vehicles are always turned out to the very highest of standards. It is important that the vehicles are clean from the inside out, which is why the entire fleet was moved onto Euro 6 technology during late 2016. This enables BSB Transport to run a more sustainable business, reducing emissions and have a more positive impact on the environment. The new vehicle wash facilities are also open to external lorries and trucks too. With a hot and cold water hose, and jet washer to remove grease and grime in no time at all! 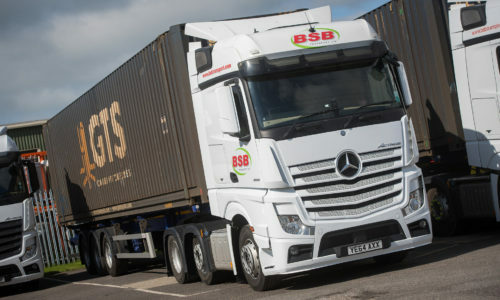 BSB Transport have been operating for over 30 years now, so are experienced when it comes to truck washing and can work around your availability. As a logistics company, BSB Transport fully understand that having a full fleet off the road can be a logistical nightmare, so vehicle washing will be scheduled at your convenience. The new site is fully floodlight, so nothing can stop BSB Transport from getting your fleet sparkling! BSB Transport’s sister company, Redwood Commercial, looks after a fleet of 100 vehicles, mainly supplying coaches for the local Grimsby college in North East Lincolnshire. Therefore, the company fully understands how presentation is vital, and are delighted to be able to offering a vehicle washing service to the local area. 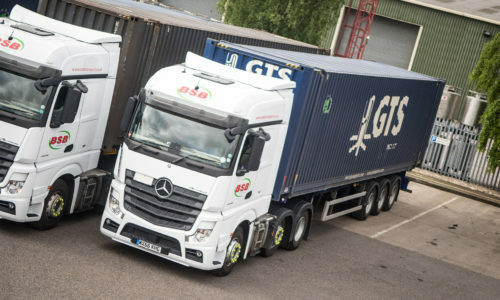 No matter how small or big your fleet is, BSB Transport can help when it comes to the task of cleaning them! 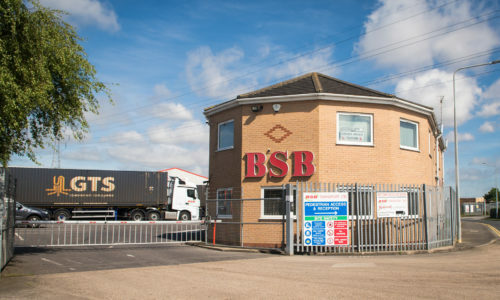 Located within a close proximity of the Ports of Immingham and Grimsby, near a major motorway network which leads onto the M1 and M62, BSB Transport are easy to find and very accessible. Why not pop over for a vehicle wash once you have emptied your load? Contact our centre of operations 24 hours a day, seven days a week.